I grew up in Saskatoon and received an undergraduate degree in Chemistry at the University of Saskatchewan before moving “out east” to pursue my PhD in Neuroscience at Queen’s University. I then spent three years as a CIHR Postdoctoral Fellow at Johns Hopkins University in Baltimore, Maryland before moving to Winnipeg in September 2013. As a neuroscientist, my research is focused on using and improving advanced neuroimaging methods such as functional MRI (fMRI) and diffusion tensor imaging (DTI). For more information about our previous research, please see the lab’s list of papers and conference proceedings; and to find out more about projects that we’re doing right now, please visit our research page. 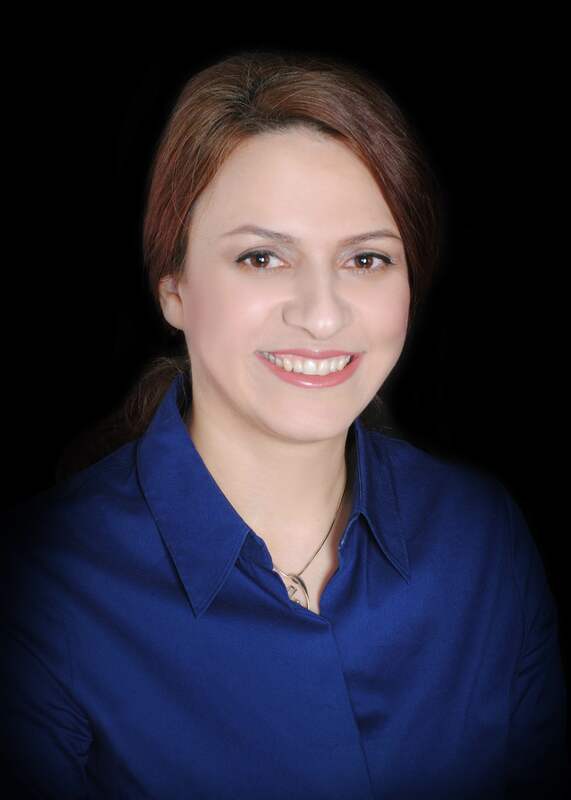 Behnoush grew up in Iran and received her medical degree from Mashhad University of Medical Sciences. She then practiced as a radiologist and faculty member in Gorgan, Iran. 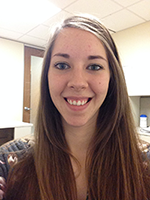 She joined the Figley Lab in June 2016, shortly after joining the Radiology Program in Winnipeg. She is eager to continue doing research, and is particularly interested in functional MRI and Multiple Sclerosis. In her spare time she enjoys painting, fashion design, floral design, dancing, and cooking for her family. Tiffany earned her BSc in Biopsychology at the University of Winnipeg and is now a PhD student in the Department of Physiology and Pathophysiology at the University of Manitoba. She is currently interested in using fMRI to investigate the spinal cord’s role in affect and cognition. In her spare time, you can find Tiffany investigating fruit combinations to incorporate into delicious homemade pies. Salina grew up in Toronto and received her honors Bachelor of Science from the University of Toronto. 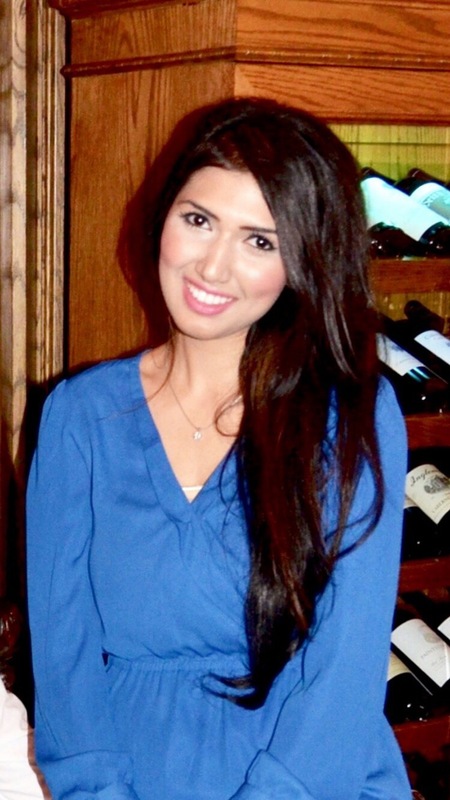 Her research experiences at UHN (Canada’s largest Research Institute) and Princess Margaret Cancer Centre (Canada’s largest Cancer Research Center) have inspired her to pursue further research in the department of Physiology and Pathophysiology at The University of Manitoba, with particular interests in Brain Imaging and Multiple Sclerosis. Her M.Sc. research with Dr. Figley involves examining the effects that psychiatric and vascular comorbidities have on cognitive function in persons with MS, as well as the interrelationships with brain structural and functional connectivity (using advanced MRI acquisition and analysis methods). The ultimate goal of this research is to better understand cognitive impairments in MS patients and their neural correlates. Newly married and new to Winnipeg, she began volunteering with CanU Manitoba (as an Instructor for students in grades 7-12) and the S.M.I.L.E program (a volunteer mentoring program for special needs children). When she isn’t working or volunteering, she enjoys spending time with family, traveling and baking. 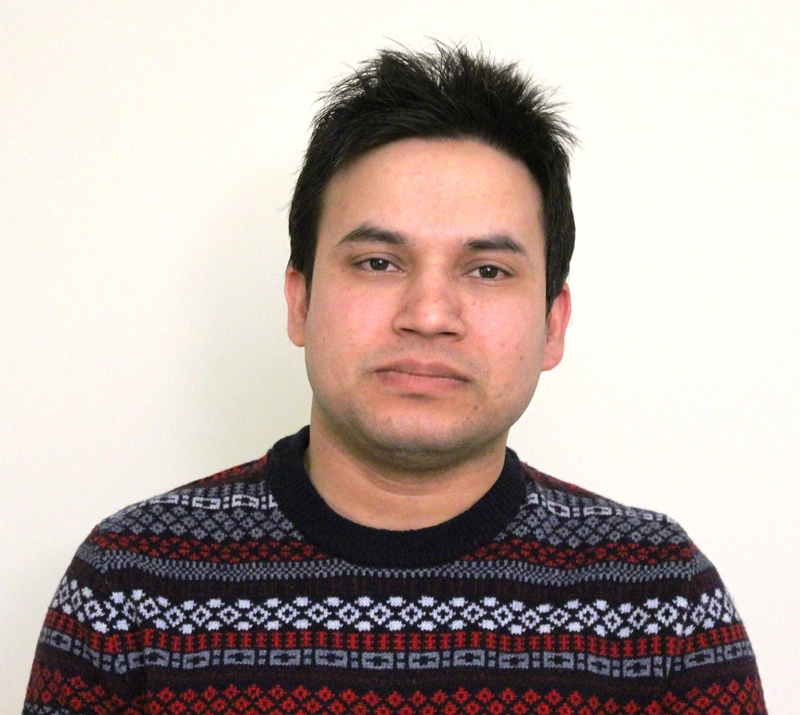 Soumik joined the lab in January 2019 as a graduate student in the Biomedical Engineering Graduate Program. 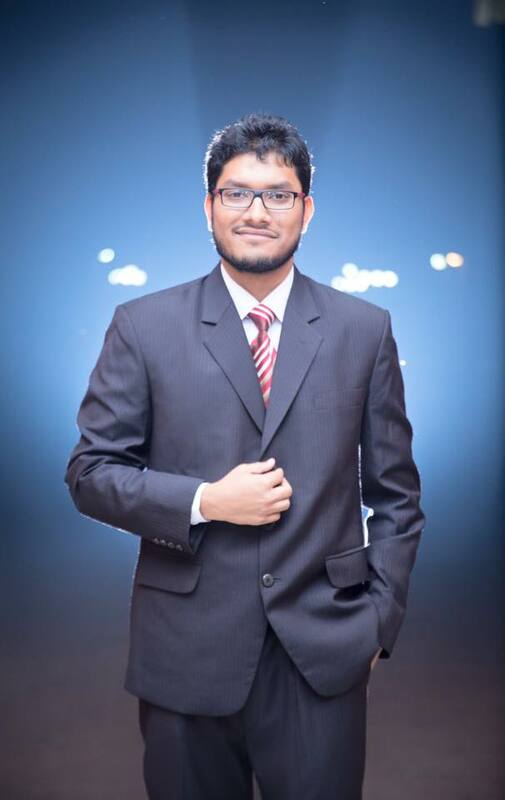 He was born and raised in Khulna (Bangladesh), completed his BSc in Electrical and Electronic Engineering from Islamic University of Technology, and then obtained a MSc in Biomedical Physics and Technology (with a specialization in Biomedical Engineering) from the University of Dhaka. His previous research involved both medical signal and image processing and investigating different ways to improve healthcare systems. His current research interests includes using advanced computational methods and machine learning methods to better understand (and hopefully resolve) neurological disorders. 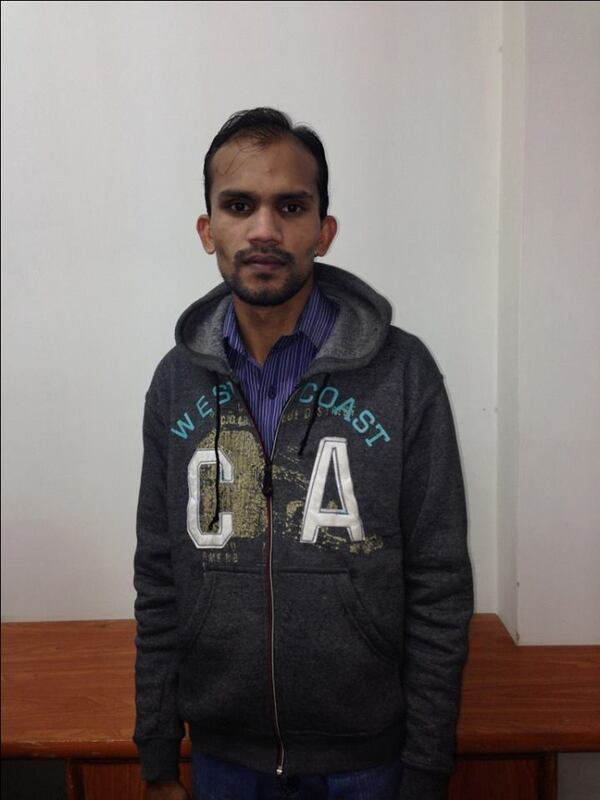 When he is not working, Soumik loves to read about new technologies and has plans to travel as much as possible. Sohail grew up in Pakistan and completed his Bachelor’s and Master’s degrees in Electrical and Computer Engineering at The Mohammad Ali Jinnah University in Islamabad. He joined the lab in September 2014 through the Biomedical Engineering Graduate Program, and brought with him a wealth of expertise in image processing. While in Winnipeg, he developed advanced computational and image processing tools, and worked on validating, improving and automating our Quantitative Tract Integrity Profiles (Q-TIPs) method for along-tract white matter analyses. Following his MSc, Sohail accepted an industry position as an R&D scientist and software engineer, where he will continue to develop advanced computational approaches. Anwar joined the lab in September 2014 as a student in the Biomedical Engineering Graduate Program. He was born and raised in Bangladesh, where he received his Bachelor of Science in Electrical and Electronic Engineering from The Islamic University of Technology in Dhaka. His previous experience has focused on remote sensing and signaling systems, as wireless communications (as a Field Services Engineer at Sony Ericsson Bangladesh). His research at the UofM was focused on ex vivo human brain imaging methods and determining the effects of progressive formalin fixation on advanced quantitative MRI signals. During his spare time, Anwar is a vocalist who loves music and likes to play both cricket and soccer. After earning his MSc, Anwar accepted a position as a Research Scientist at Sunnybrook Hospital in Toronto (under the supervision of Dr. Richard Aviv). Kevin joined the lab in September 2015 as a MSc student in the Physiology and Pathophysiology Graduate program. He was born and raised in Winnipeg, where he received his Bachelor of Science in Psychology from the University of Manitoba. His previous research experience as an honors student at the UofM involved examining the neuropsychological deficits associated with FASD. 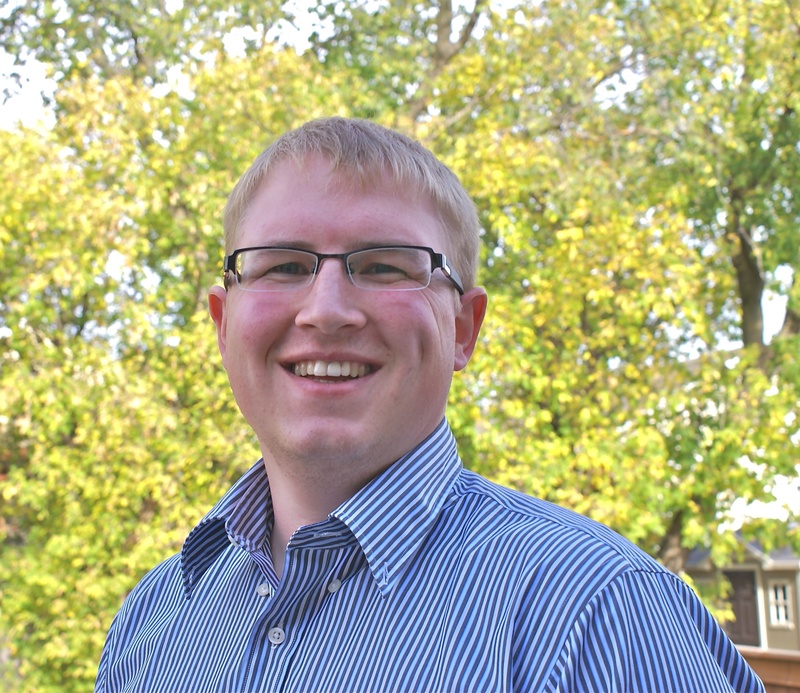 His MSc research will involve correlating structural and functional connectivity within the default mode, executive control and salience networks (under the co-supervision of Dr. Jennifer Kornelsen). After completing his MSc, Kevin departed Winnipeg to pursue a PhD in the Biomedical Engineering Program at the University of Alberta (under the supervision of Dr. Christian Beaulieu). 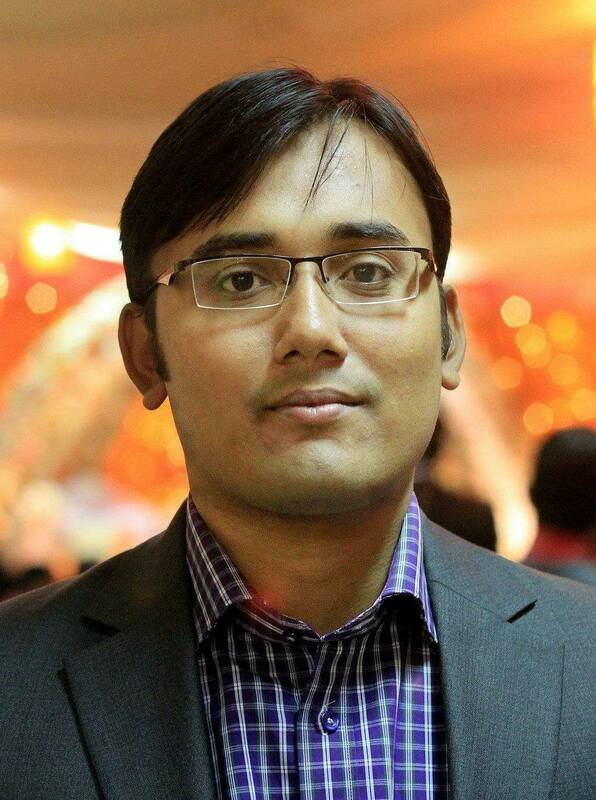 Nasir was born and grew up in Bangladesh, and earned a BSc in Physics from Jahangirnagar University, Savar, Dhaka. 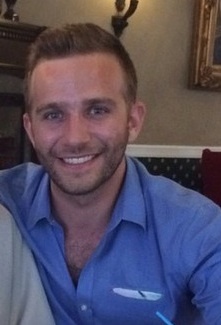 He then worked as a Lecturer in the same university for two years before moving to Canada in 2008. Nasir earned an MSc in Biophysics from Memorial University of Newfoundland before pursuing his PhD in Biomedical Engineering at the University of Alberta (under the supervision of Dr. Alan Wilman). In his PhD he worked on developing quantitative MRI transverse relaxometry methods and applications towards Multiple Sclerosis. In his spare time he enjoys driving, reading books, watching drama and movies. Upon leaving Winnipeg, Nasir has embarked on his own independent research career as an Assistant Professor in the Department of Neurology at the University of Rochester (NY, USA). Navdeep stated working in the lab as a third-year radiology resident. Before that, she completed her undergraduate degree in microbiology, and then pursued a concurrent B.Sc. Medicine research degree while completing medical school at the University of Manitoba. During this time, she was involved in several projects using different imaging modalities such as cardiac MRI, cardiac CT and murine echocardiography. 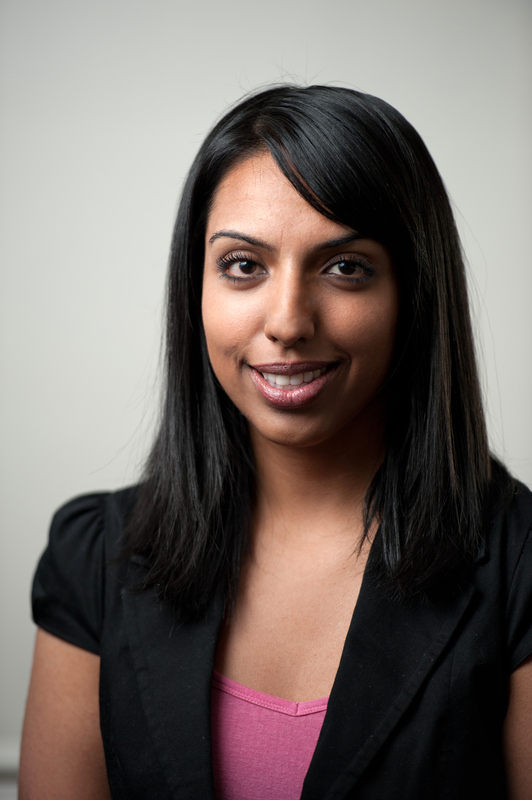 Upon entering her residency, Navdeep developed an interest in functional neuroimaging and its clinical applications. After leaving Winnipeg for Fellowship training at the University of Toronto, Navdeep has returned to the University of Manitoba as an Assistant Professor in the Department of Radiology.